An appetite for disruption. 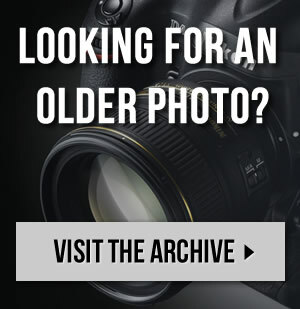 Discover the RB14 as the F1 season edges closer. 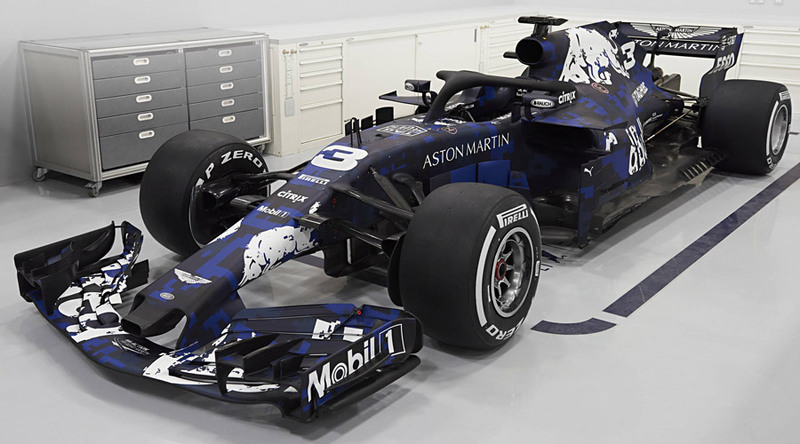 After months of waiting, the brand new Aston Martin-Red Bull Racing-TAG Heuer RB14 has been launched in special edition livery. 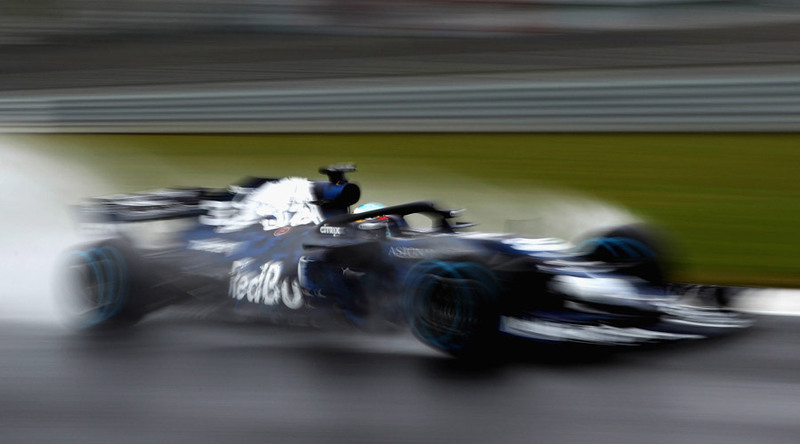 – The RB14 is currently wearing a special edition livery. 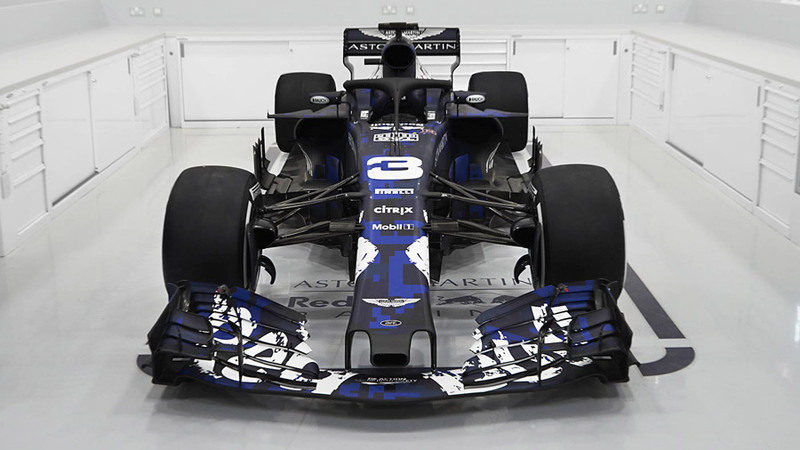 The race-ready paint job will be unveiled at the Circuit de Catalunya next week. – The unfamiliar shapes under the paint, however, are staying. 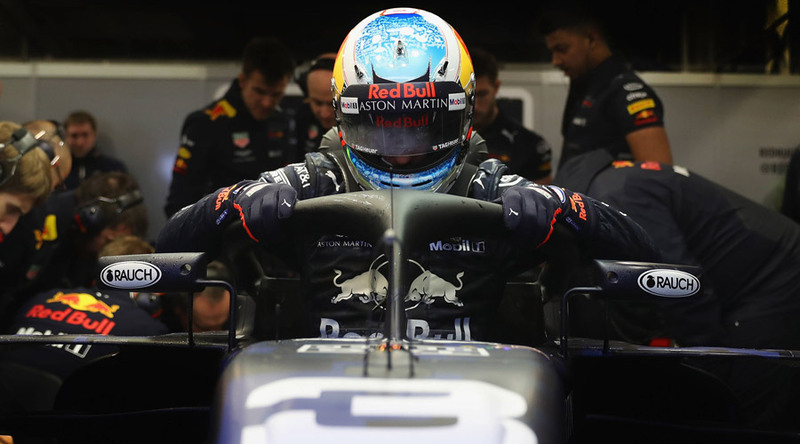 – 2018 has a bigger degree of change than most years with the introduction of the Halo and the new exclusion zones on the rear of the car that effectively remove shark fins, monkey seats and T-wings. 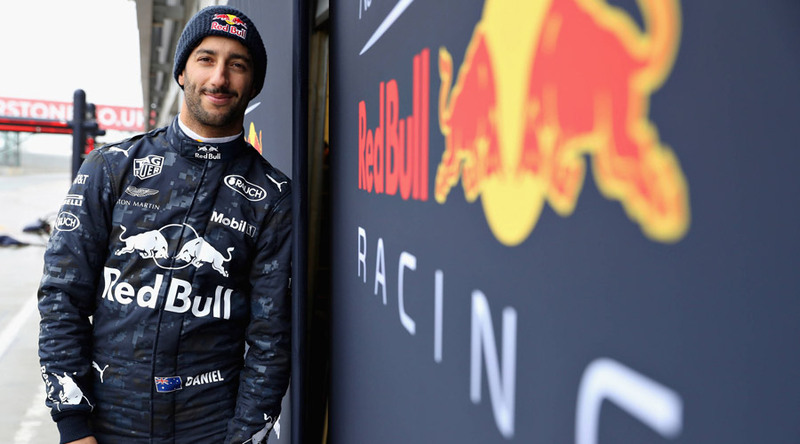 – The technical regulations haven’t changed hugely for 2018 but installing the Halo has been a challenge – mostly in terms of building a chassis strong enough to accommodate it and pass a brutal homologation test.